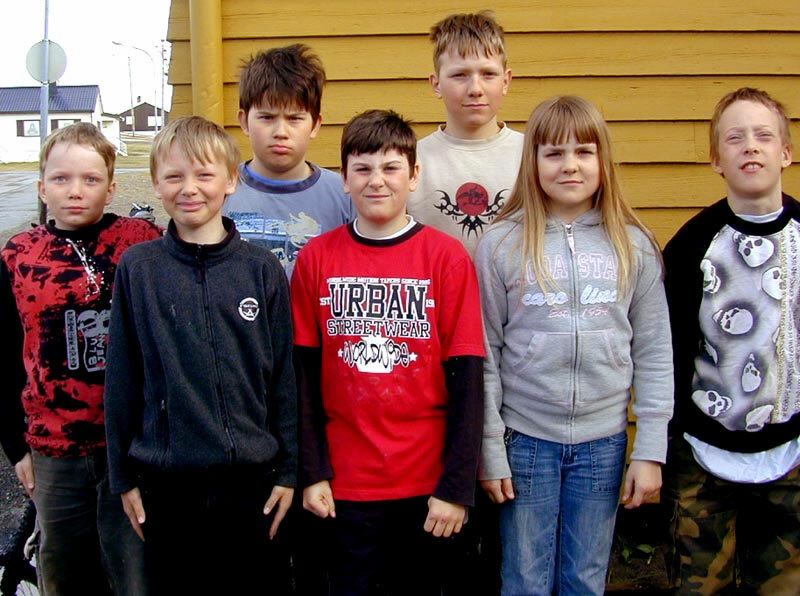 Arctic Supercool Kids: click any face, if you dare . . .